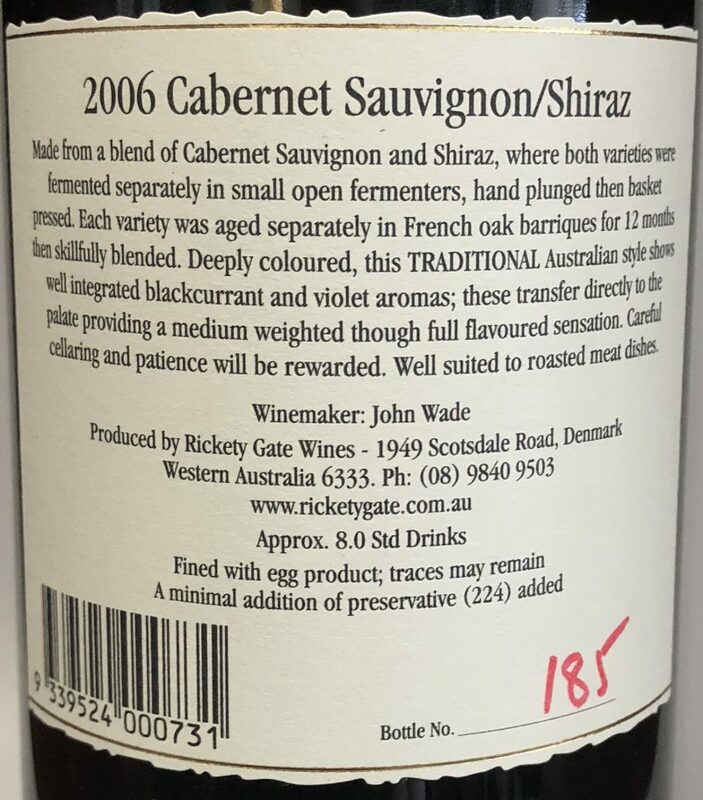 Aromas: This traditional Australian wine style displays well integrated Blackcurrant and Violet aromas with a delightful lift derived from the wines time spent in first use French oak barriques. Palate: The nose on this wine transfer directly to the palate providing a medium weighted, though full flavoured sensation. Food: Well suited to roasted meat dishes and will reward careful cellaring. 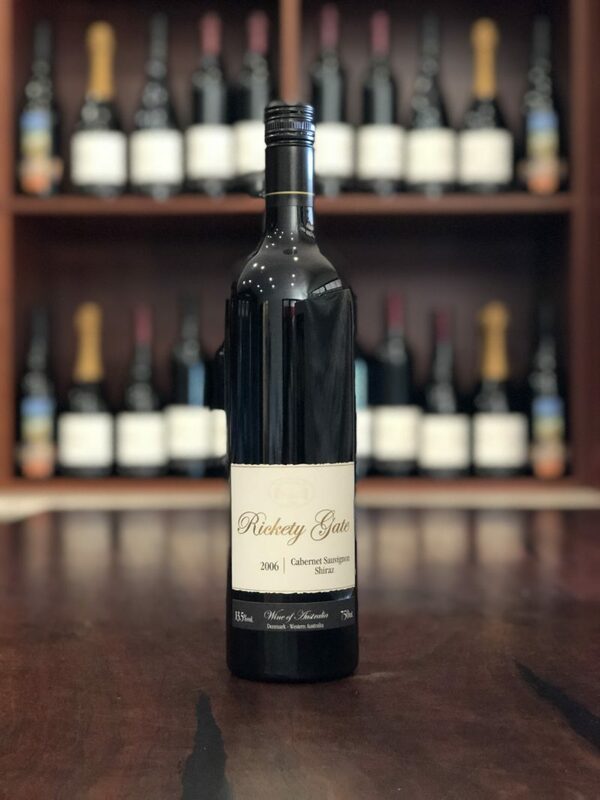 Made from a blend of Cabernet Sauvignon and Shiraz, where both varieties were fermented separately in small open fermenters, hand plunged then basket pressed. Each variety was aged separately in French oak barriques for 12 months then skilfully blended. Deeply coloured, this TRADITIONAL Australian style shows well integrated Black Currant and Violet aromas. These transfer directly to the palate providing a medium weighted though full flavoured sensation. Careful cellaring and patience will be rewarded. Well suited to roasted meat dishes.